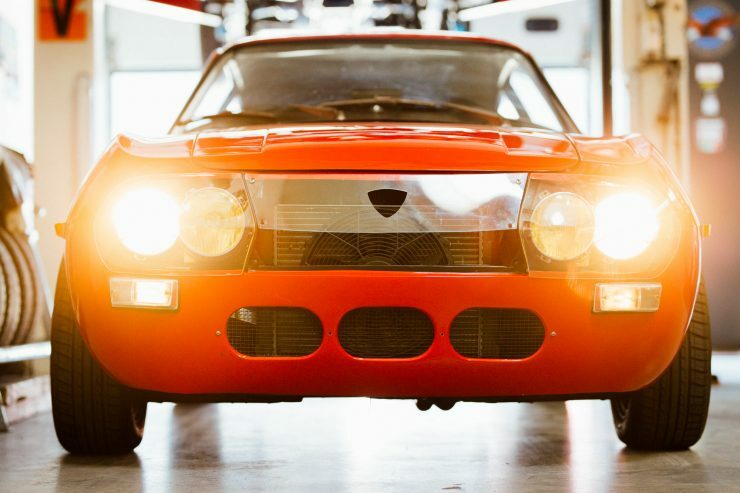 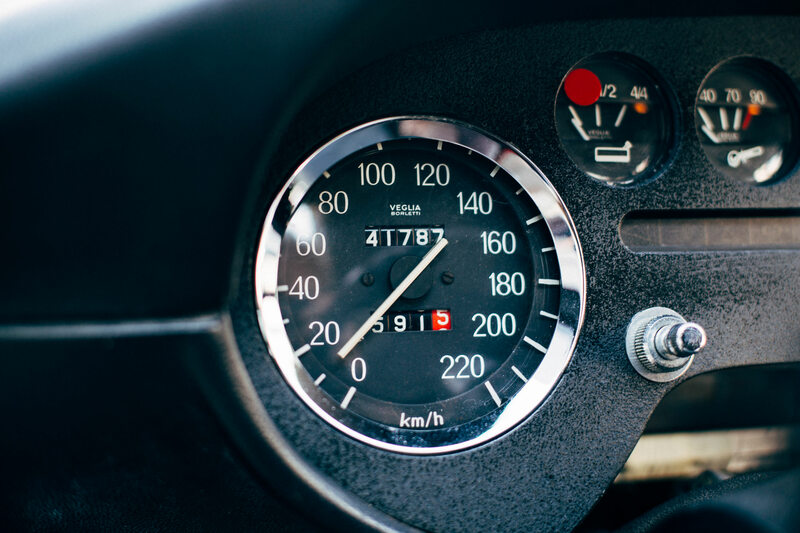 The Lancia Fulvia Sport 1600 Zagato is the fastest and most powerful Fulvia ever made thanks to the 1.6 liter HF engine fitted where the smaller 1.3 liter engine had been in the earlier model. The Zagato badge is typically found on cars worth staggering sums, particularly if the car in question shares its DNA with a world-championship winning Italian sports car, but this isn’t the case with the Fulvia Sport 1600 Zagato – they can still be had for somewhat affordable figures. 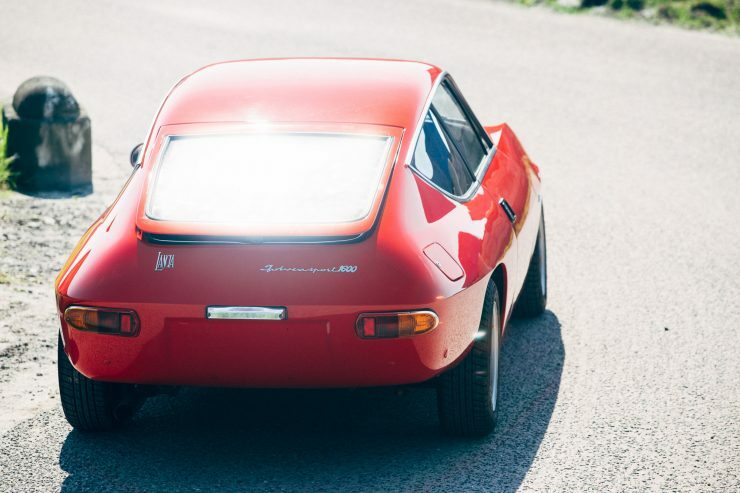 1971 would see the introduction of the Lancia Fulvia Sport 1600 Zagato, a new top of the line model from the Italian marque that would be sold alongside the slightly less expensive Sport 1.3. 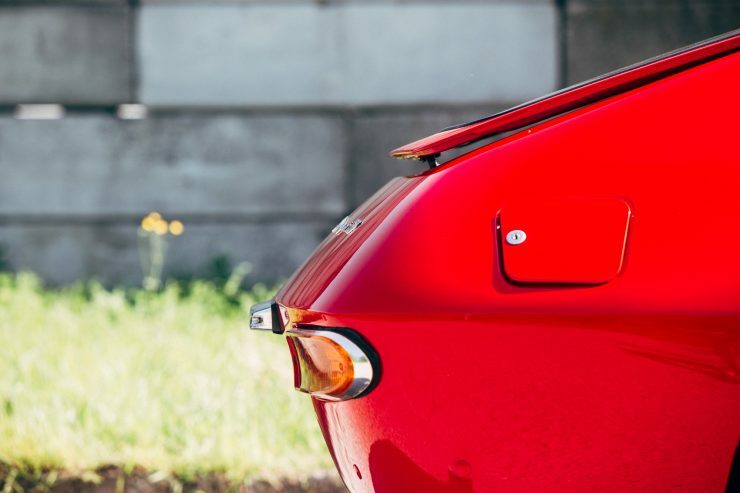 Both models feature the same eye-catching bodywork styled by legendary Italian designer and Chief Stylist at Zagato, Ercole Spada. 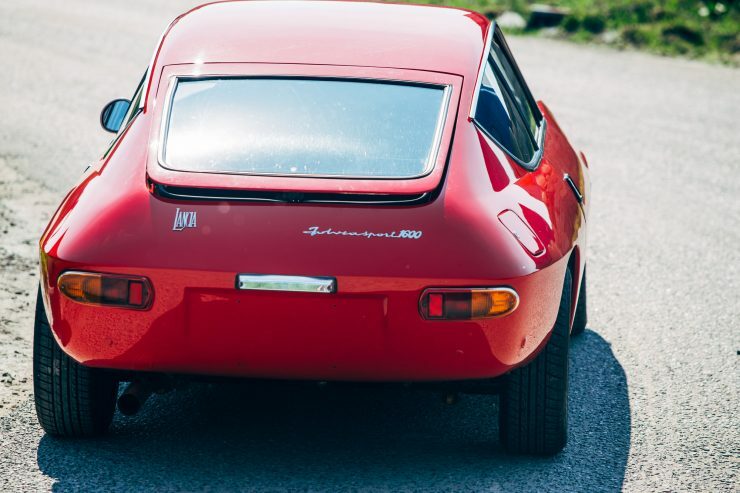 Spada’s other designs include what is possibly the most beautiful car of all time, the Aston Martin DB4 GT Zagato, as well as the Alfa Romeo Giulietta SZ, the original BMW 7 Series, the Ferrari FZ93, the Lancia Delta, and a long list of others, including the ill-fated Ford GT70. 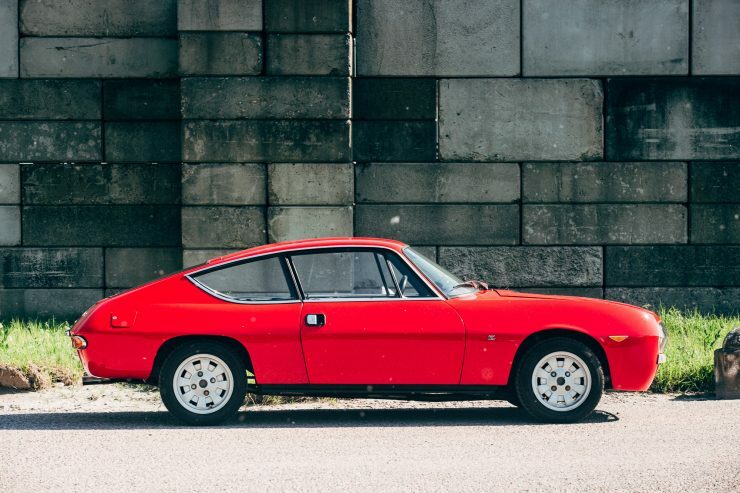 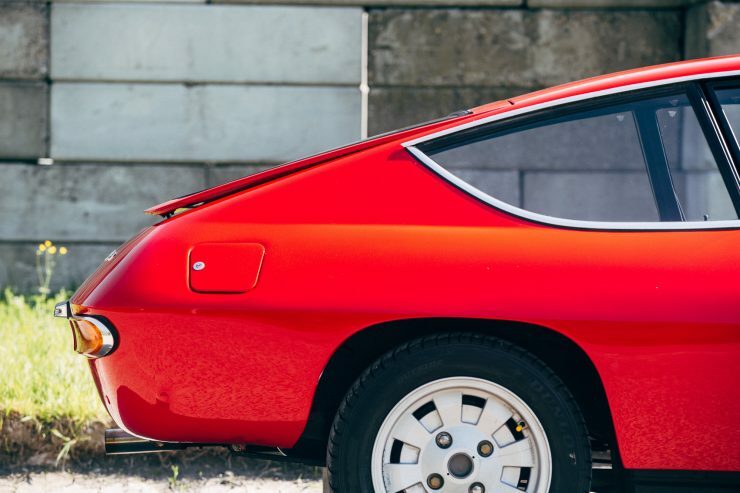 The Sport 1600 Zagato was designed to be a lightweight, aerodynamic sports car based on the pre-existing Lancia Fulvia Sport coupe running gear. 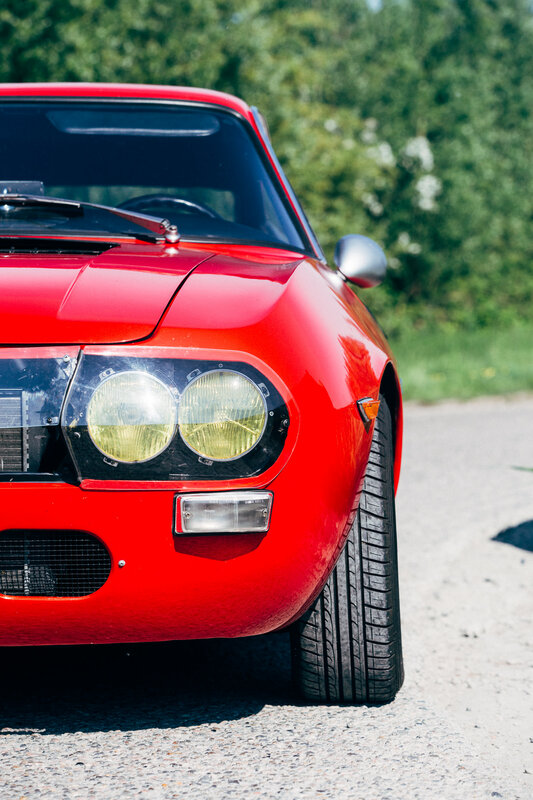 Each was built by Zagato for Lancia, with earlier versions having aluminum bodies, which were replaced by steel later in the model’s production run. 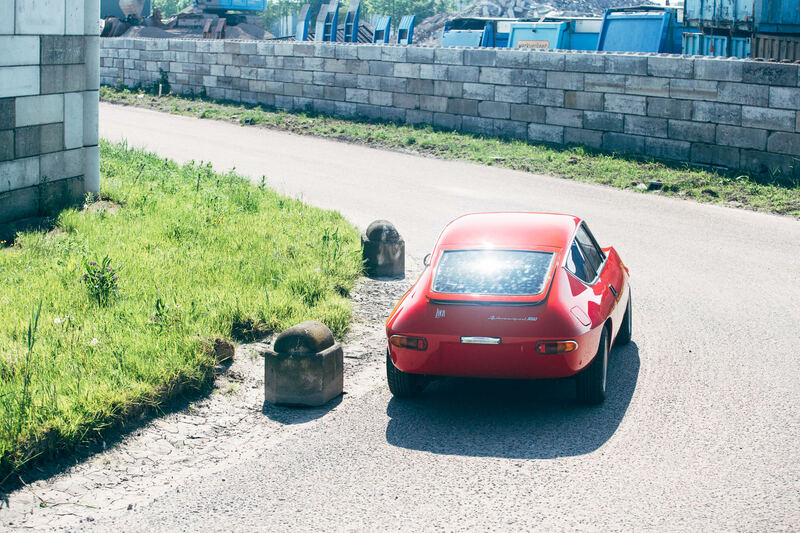 From a purely stylistic perspective, the Fulvia Zagatos were well-ahead of their time, they were first introduced in 1965 but their looks remained undated even when compared with modern production cars right through to the end of the 1970s. 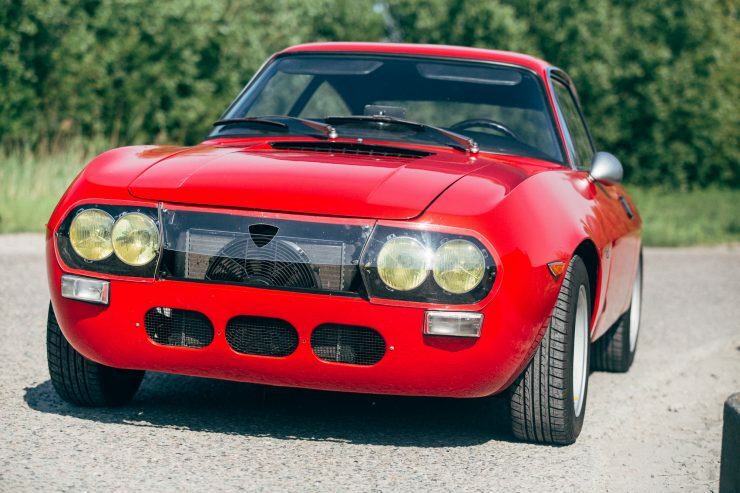 The engine sitting under the hood of the Lancia Fulvia has caused countless furrowed brows over the decades, it’s actually a V4 but with an incredibly narrow bank-angle. 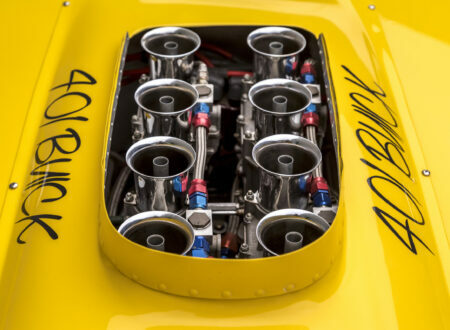 So narrow that it has a single head housing double overhead cams, with one cam opening all intake valves, and the other opening all exhaust valves. 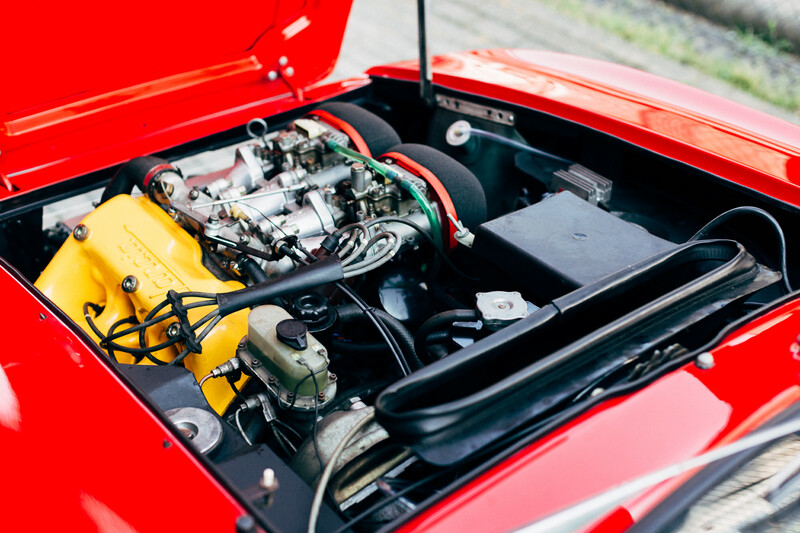 The engine is canted to the side at a 45° angle for better centre of gravity and better hood clearance, with a pair of Solex carburetors mounted over the approximate centre-line of the engine bay. 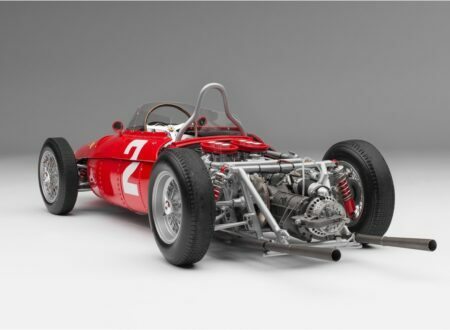 The first one of these engines had a displacement of just 1091cc and 58 hp, but multiple revisions including a shallower bank angle were built, with the final largest version having a capacity of 1584cc and up to 134 hp, with a top speed approaching 120 mph. Earlier models had a 4-speed gearbox with later models (such as the one shown here) featuring a longer-legged 5-speed. Unusually, the Lancia Fulvia was front-wheel drive, this offered it a considerable advantage in rally competition. 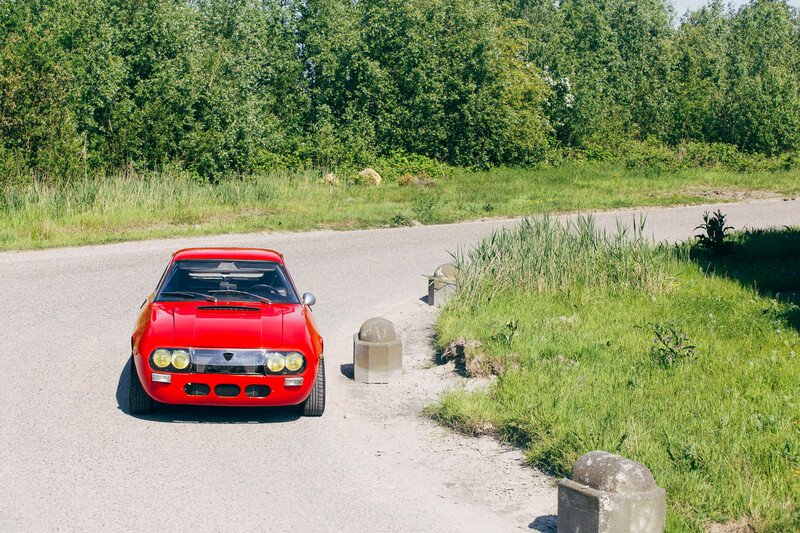 Countless wins were enjoyed by the model, but the most significant was when it took the International Rally Championship for Lancia in 1972. The car you see here was imported to the Netherlands in 1986 by a Dutch lady who was an active member of the Dutch Lancia Club. 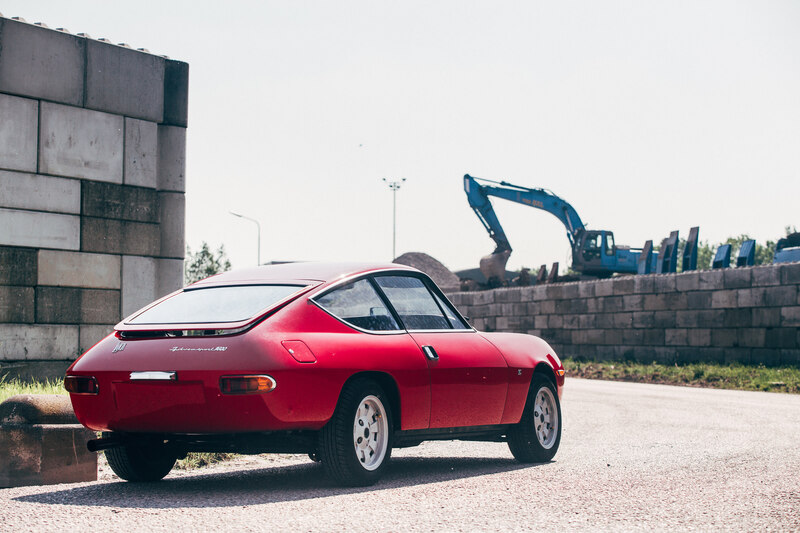 She loved the car so much she kept it for 25 years, and the car became very well-known in the Dutch Lancia community. 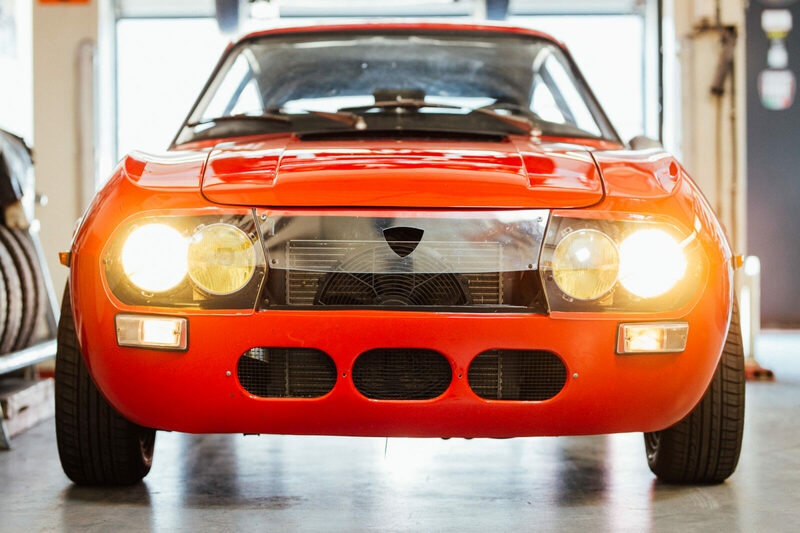 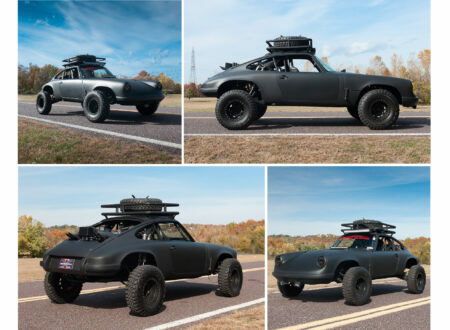 A Dutch architect bought the car in 2011 and gave the car a refurbishment including a full respray (glass and engine out). 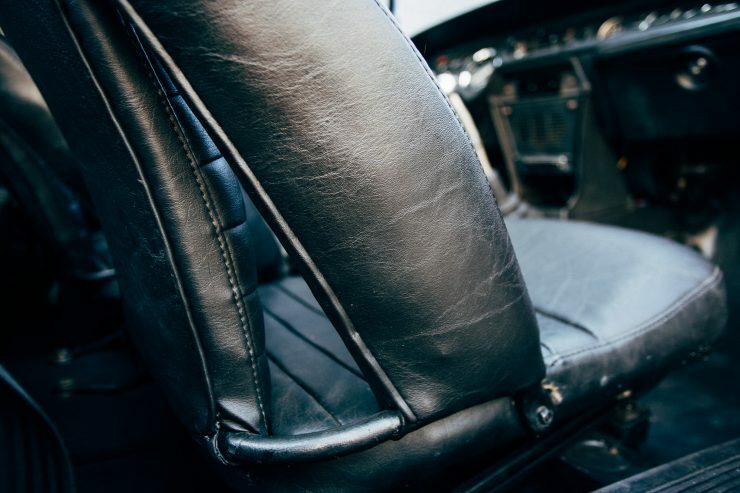 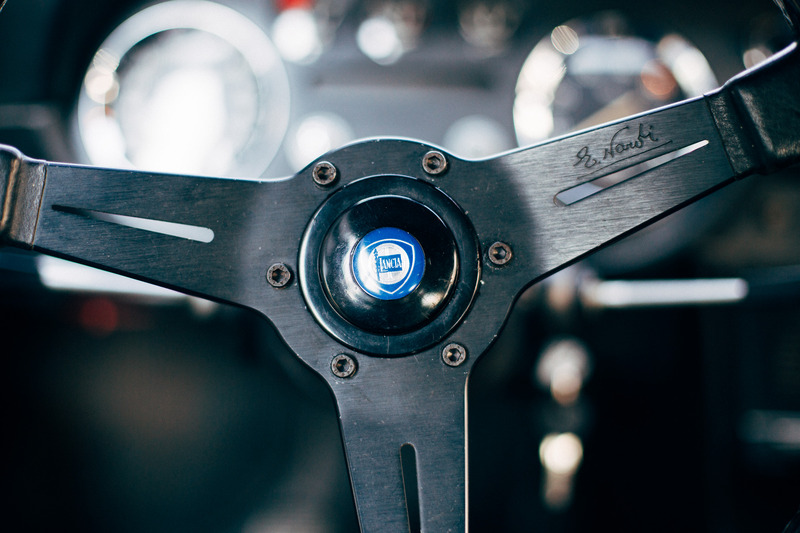 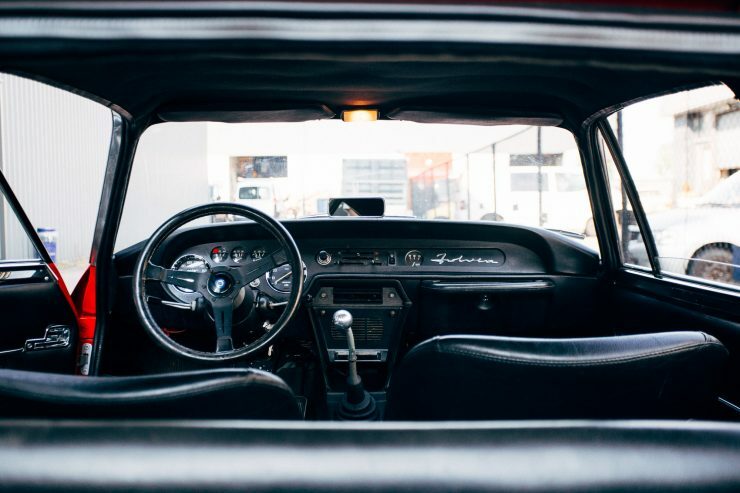 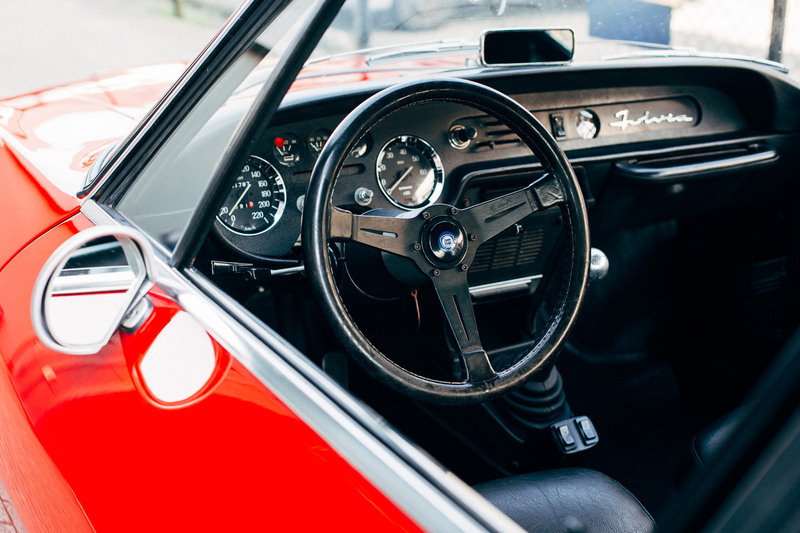 A pair of S1 Fulvia HF seats were installed, along with a Nardi steering wheel, and the original (troublesome) electric window mechanisms were swapped out for much better modern units. Up front the original headlights were swapped out for Daytona-style headlights with perspex headlight covers, the original bumpers were removed, and the front wishbones were changed to HF 1600 units for more performance-oriented camber. 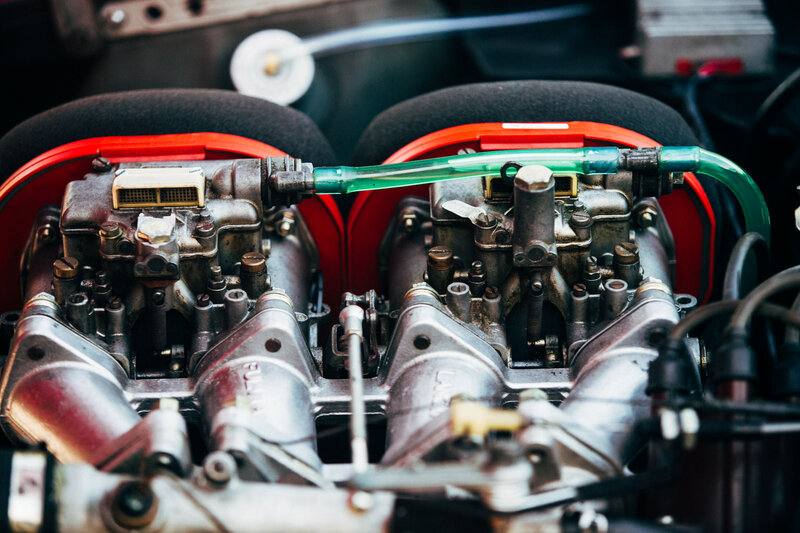 While the painting was underway the engine had its top end rebuilt, including the addition of a Group 4 inlet manifold and a pair of Dellorto DHLA 40 carburetors. 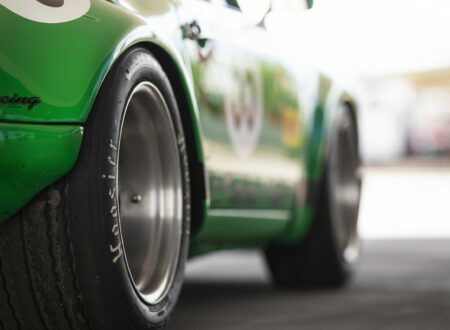 A Group 4 competition exhaust manifold was also fitted and the flywheel was lightened and balanced, and a new aluminum radiator with an electric fan was installed to improve cooling. 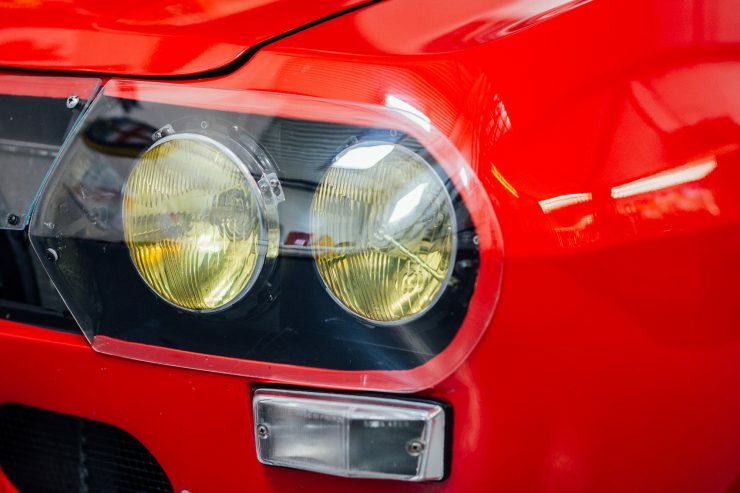 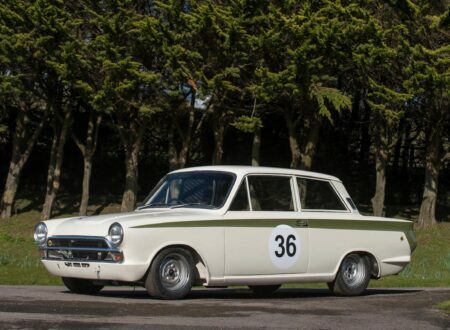 The car is now for sale through Image Street Classics, if you’d like to read more or enquire after buying it you can click here to visit the listing.